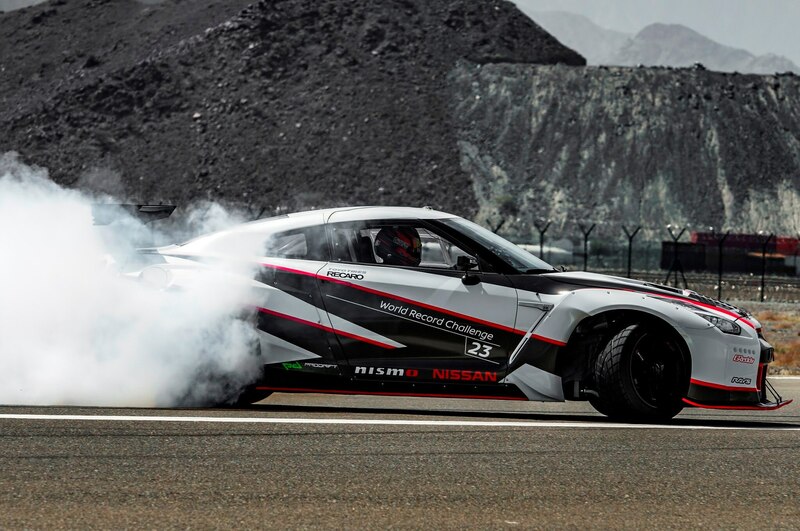 Update: Nissan has now released a video of the record-setting drift. 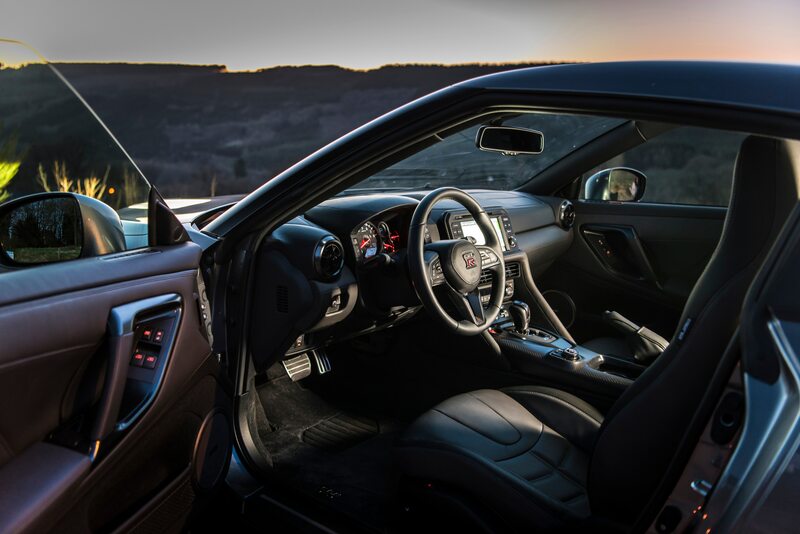 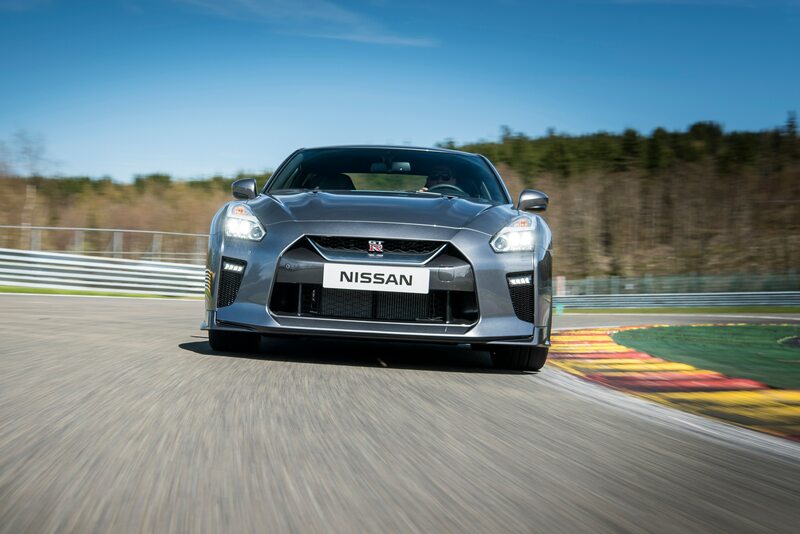 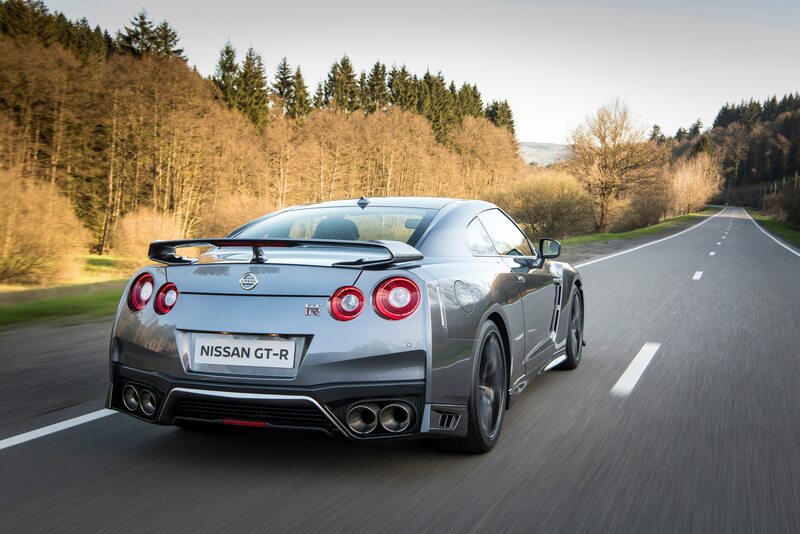 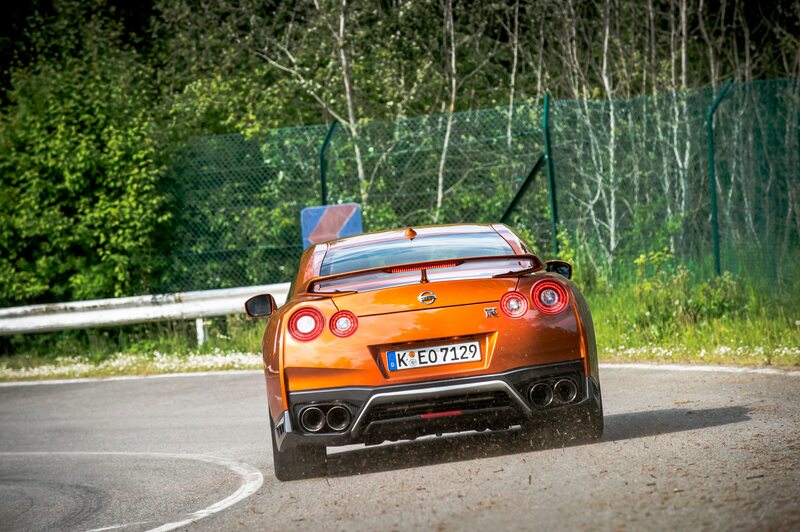 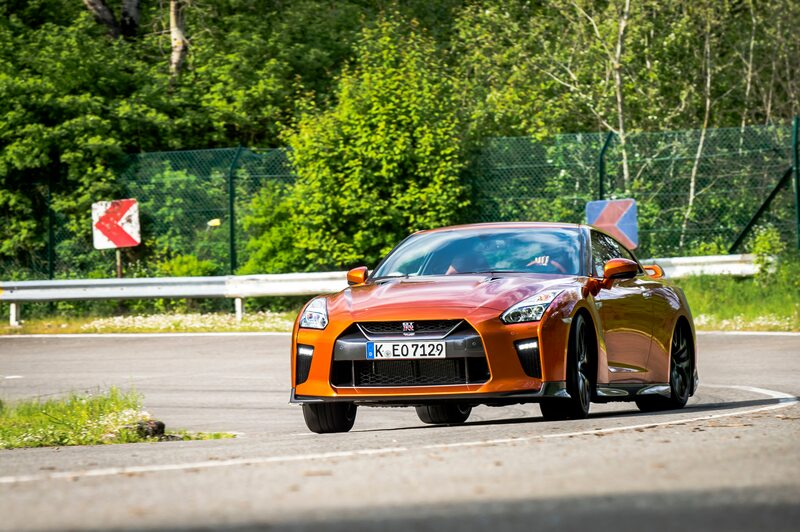 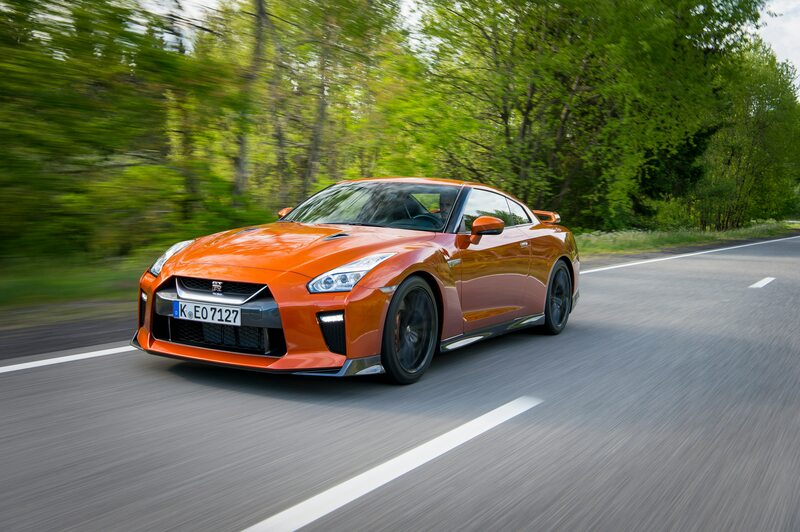 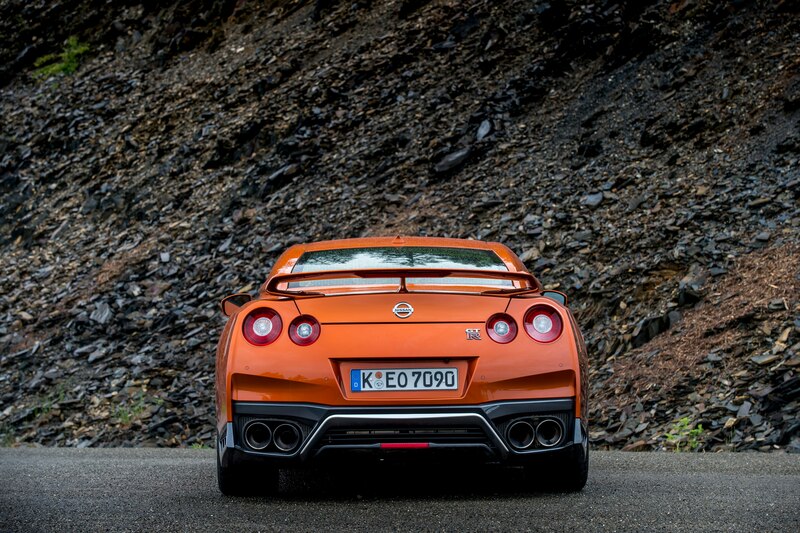 Watch the tuned GT-R work its magic in the clip below. 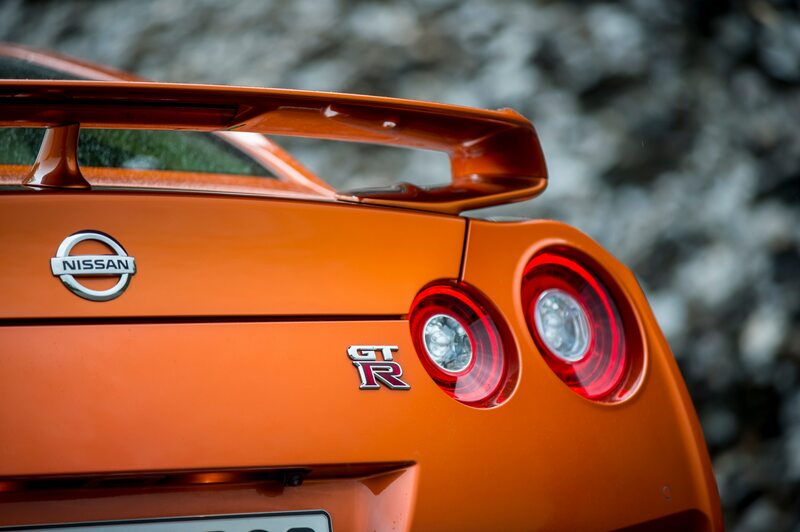 Remember that cryptic Nissan GT-R teaser video that hinted at a new broken record? 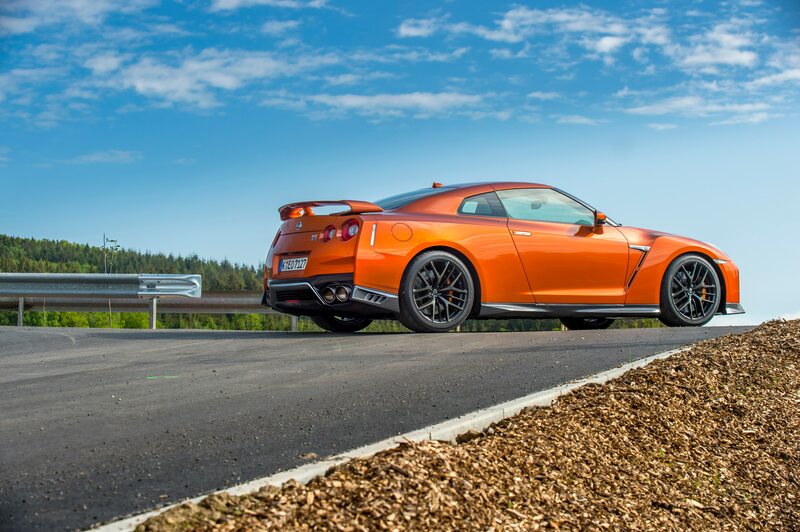 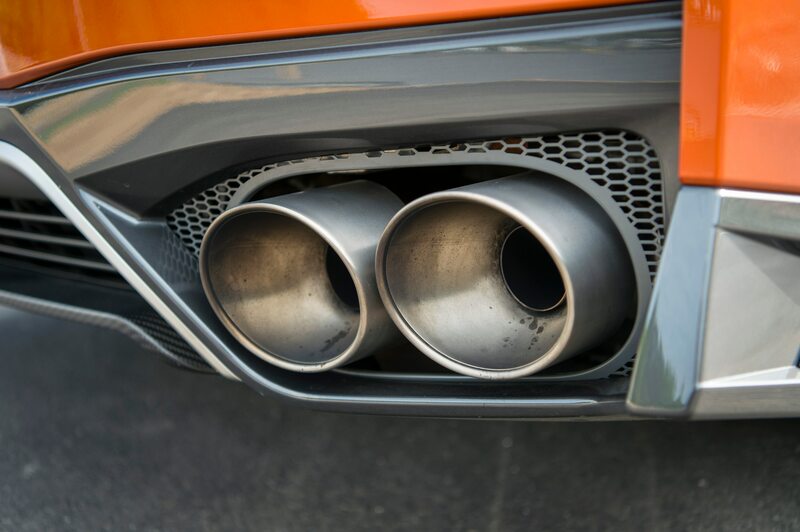 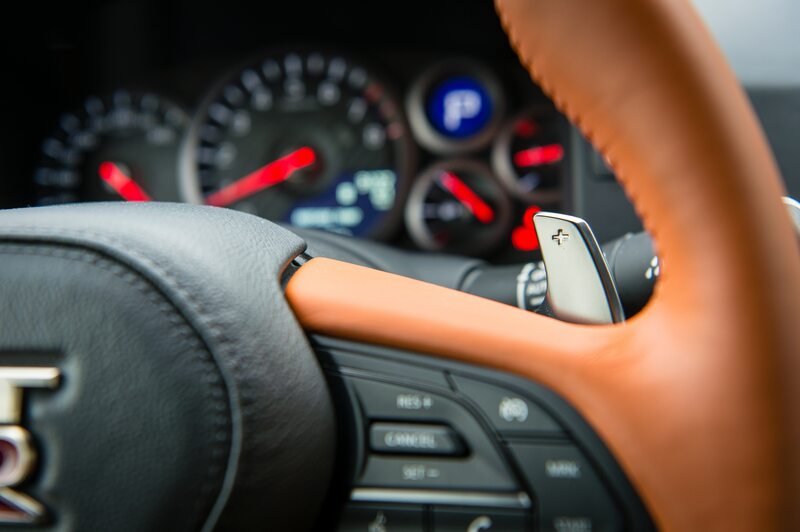 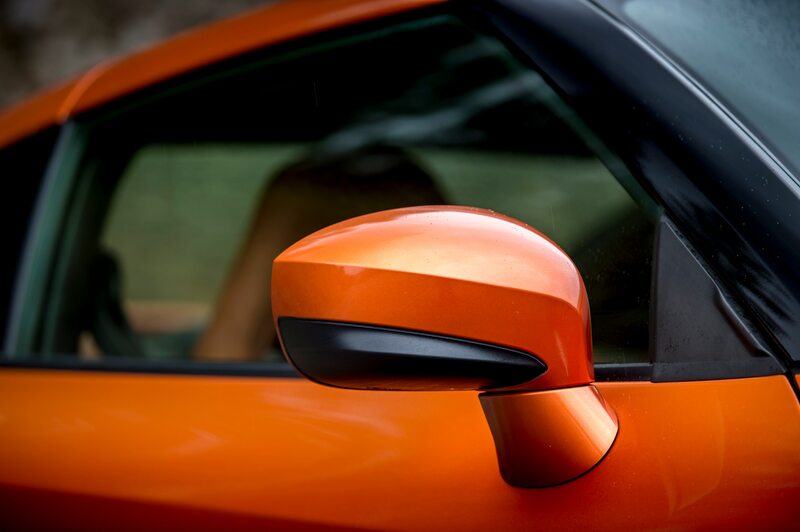 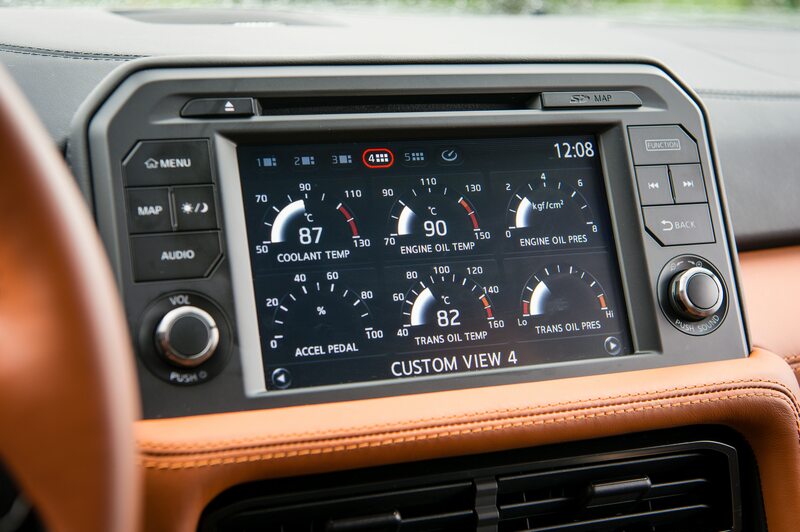 Theories ranged from a new 0-60-0 time to the shortest braking distance. 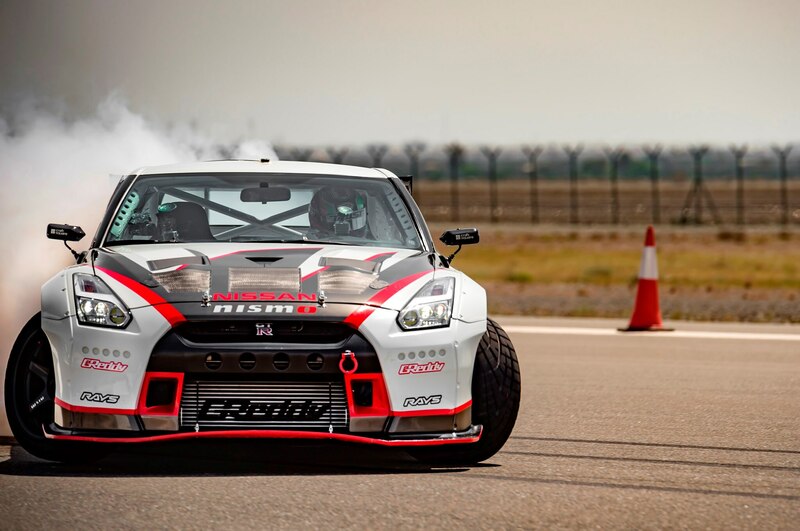 As it turns out, the Japanese automaker broke the world record for fastest drift. 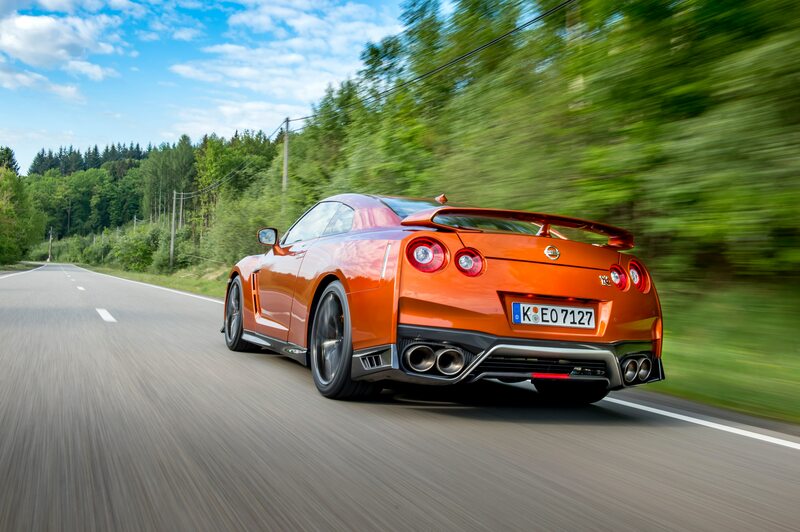 According to Guinness World Records, the previous record stood at 135 mph, set by a team of Polish drifters back in 2013. 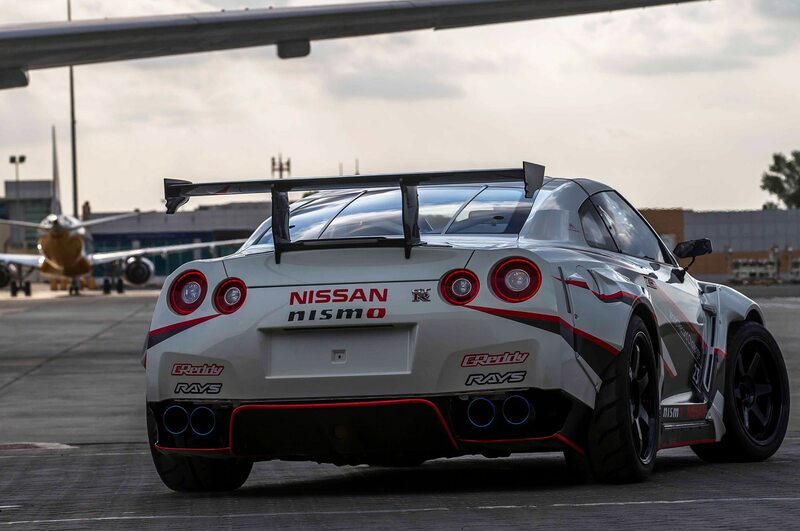 Apparently, Nissan’s motorsports folks felt as though they could do better, and brought quite the weapon to a strip of tarmac at the Fujairah International Airport in the UAE. 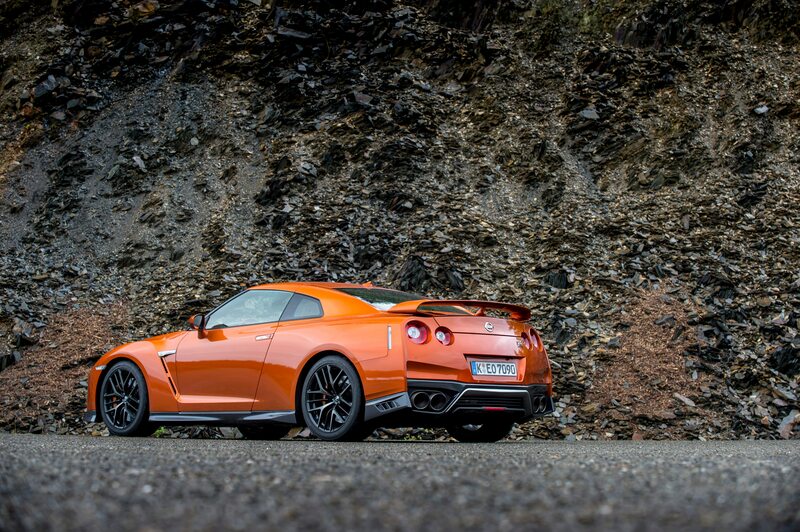 The Nissan GT-R was prepped by both a team of Nismo specialists and the power-hungry maniacs over at GReddy. 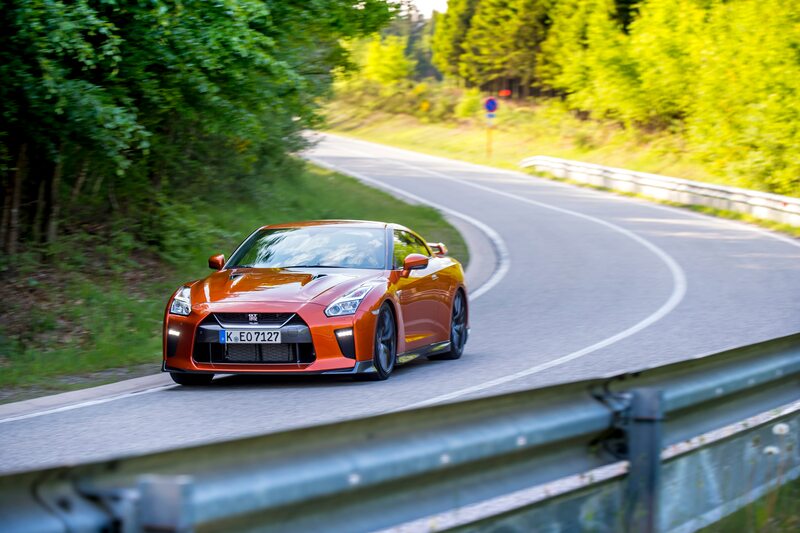 The end result was a GT-R that spit out 1,380 hp, allowing the driver to execute immensely fast drifts and break the rear end loose at will. 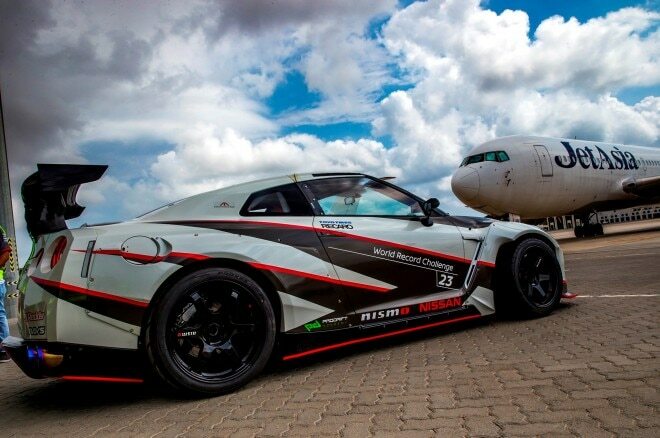 Professional drifter Masato Kawabata piloted the GT-R on the record-breaking run, claiming the world record title at 189.5 mph, with the car slithering at a 30 degree angle. 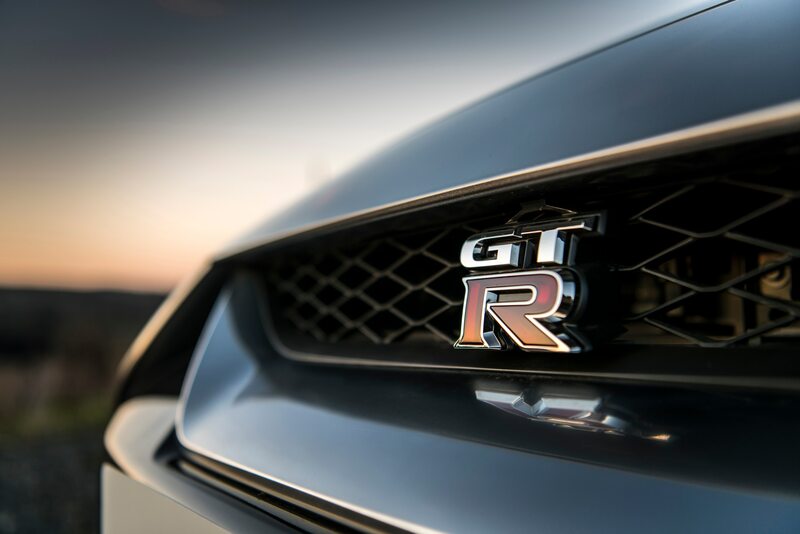 For those who wish to get a taste of the GT-R’s chest-compressing performance, Nissan updated the supercar for 2017, with 565 HP and 467 lb-ft of torque. 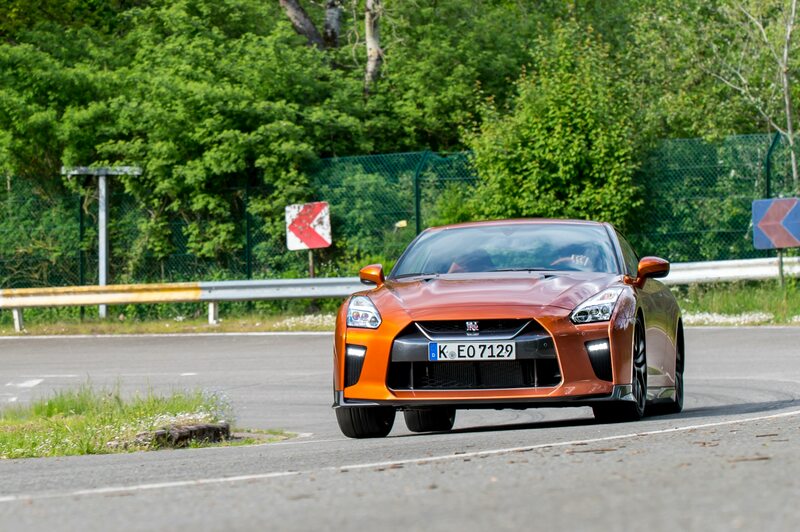 While it may not have the same hair-on-fire power as the GReddy drift GT-R, the 2017 GT-R sprints to 60 mph well under three seconds, and rushes its way up to a top speed just south of 200 mph. 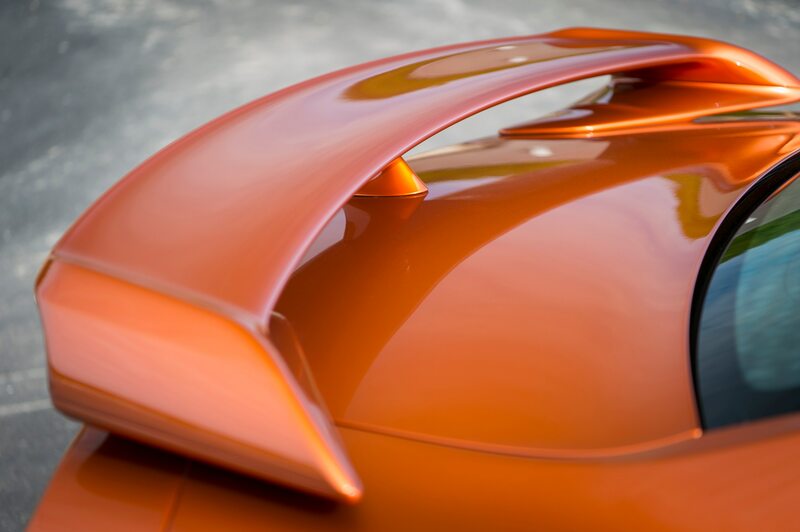 Take a look at the GT-R that claimed the world record in the photo gallery below.